Xbox One looking forward to the rollout of the new social Xbox experience will be pleased to know that it is rolling out on November 12th and will provide Xbox gamers with the fastest and most social Xbox experience ever, says Microsoft. More details about what you can expect from highly anticipated New Xbox One Experience can be seen in the promotional video below which was published by Major Nelson today. Microsoft explains more about the Xbox Experience but will allow you to finally play Xbox 360 games on your Xbox One at no additional cost. 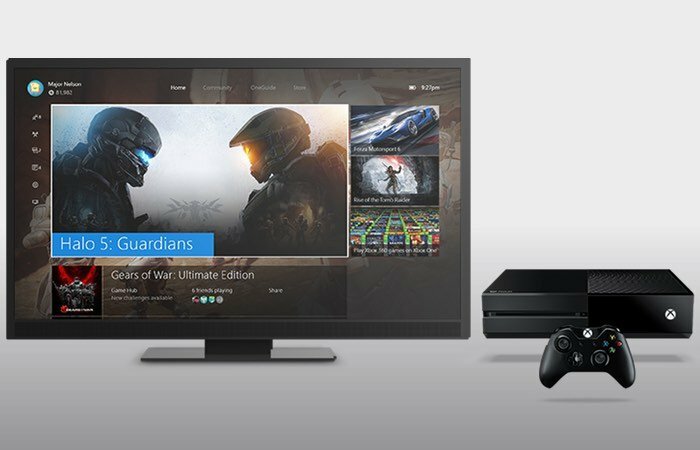 We’re going to give you a closer look at the New Xbox One Experience over the coming days, with today’s focus on your new Xbox One Home. We’ll be sharing more videos and updates, so check back often to see more details on what you can expect to see on Xbox One starting November 12. When the update is released, the first thing you will see is a redesigned Home screen. The new design will look very familiar but we’ve made some important updates inspired by fan feedback. Your most recent items will still be front and center but we’ve added the ability to scroll vertically. You can scroll down to see the list of your most recently played games and apps, and each tile has contextual items that allow you to easily see messages straight from the developer, see which friends are playing games, and share your latest game clips and screenshots. Pins are a fan favorite which enable you to save the games and apps that you care about most for quick access. In the New Xbox One Experience, your Pins are also included in your new Home at the bottom of the screen. You can scroll down or press the right trigger on your controller to quickly go straight to your Pins. You can also go straight to your Collection from your Pins to see all your games and apps – just pull the right trigger and then press A. For more information on the new New Xbox One Experience jump over to the Major Nelson website for details via the link below.